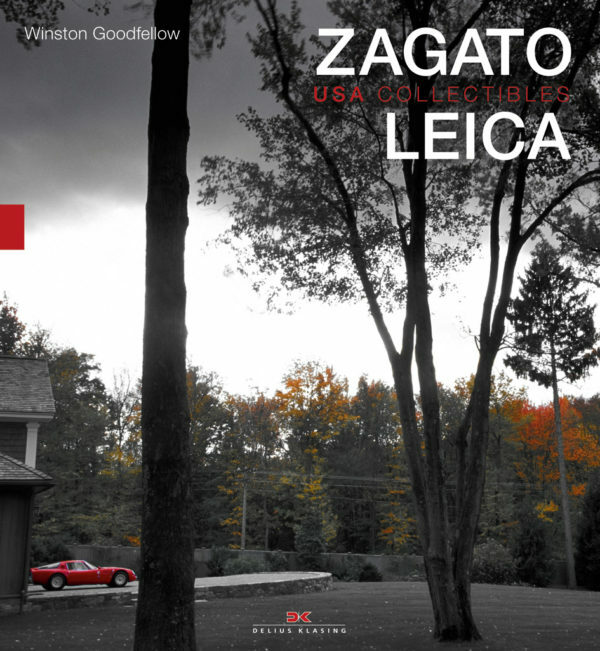 Zagato and Leica. 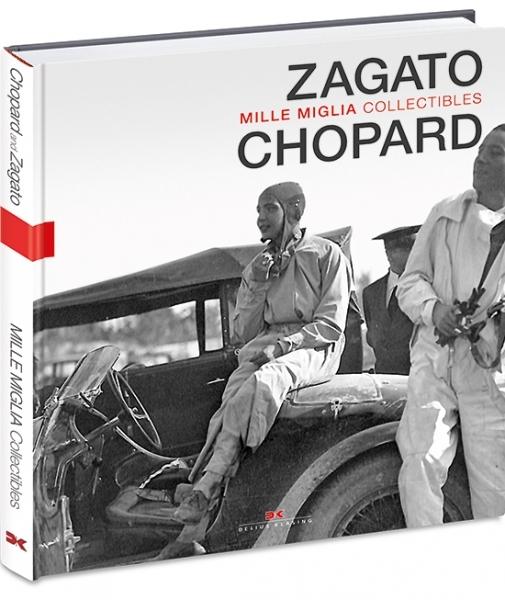 Volume 1 USA Collectibles.-Goodfellow, W.
Zagato Chopard. 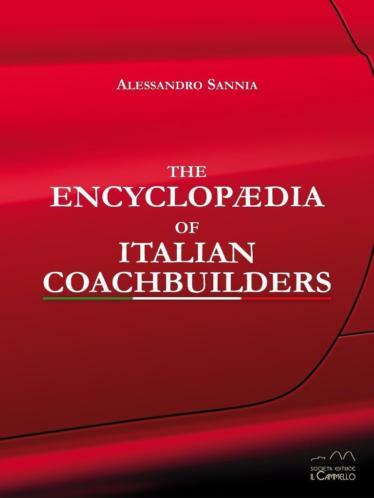 Mille Miglia Collectables.